Fastrac Glass Inc is a proud, Oklahoma family owned & operated company. We have proudly served the great Oklahoma City area for the past 15 years. Do we take your insurance? 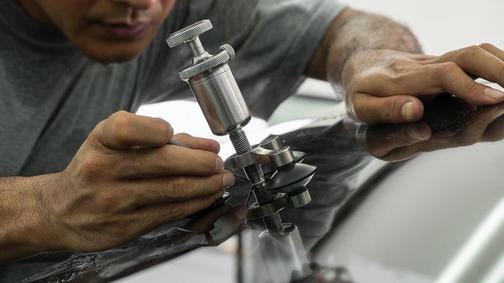 Give us a call today 405-948-3337 our highly trained on-site and mobile auto glass technicians are ready to serve you. 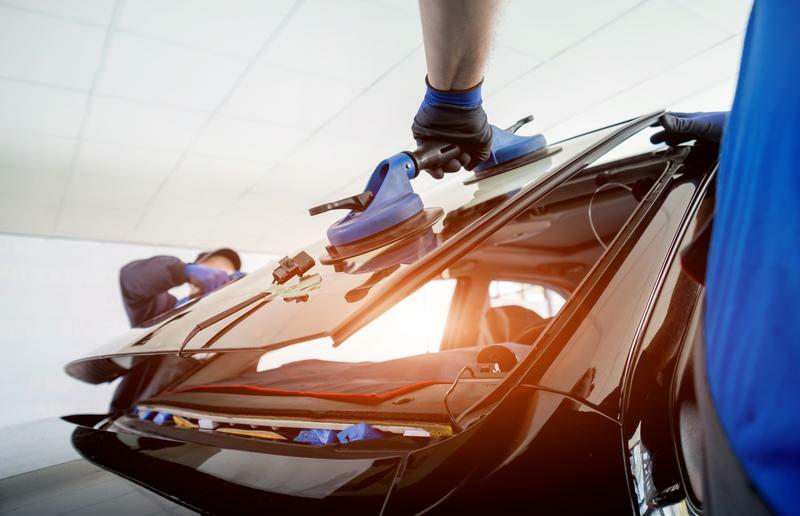 We understand the importance of a busy schedule.Come into our shop for a quick and efficient windshield replacement or chip repair. A maority of repairs can be done in under one hour and your car insurance company may even cover the cost. Foreign or Domestic. Mercedes or Motorhome. We'll make sure to get you back on the Fastrac in no time. Swing by and have us take a look. Many insurance companies waive your deductible for windshield repairs. If your insurance won’t cover your repair, we have great pricing on preventative services that will protect your windshield from future damage.